I can't honestly say I know where the XQD format is going. So few cameras have adopted the new format, but as bit rates will need to continue to increase to match the continuing rise of megapixels and video resolution, perhaps the format will begin to take hold out of necessity. 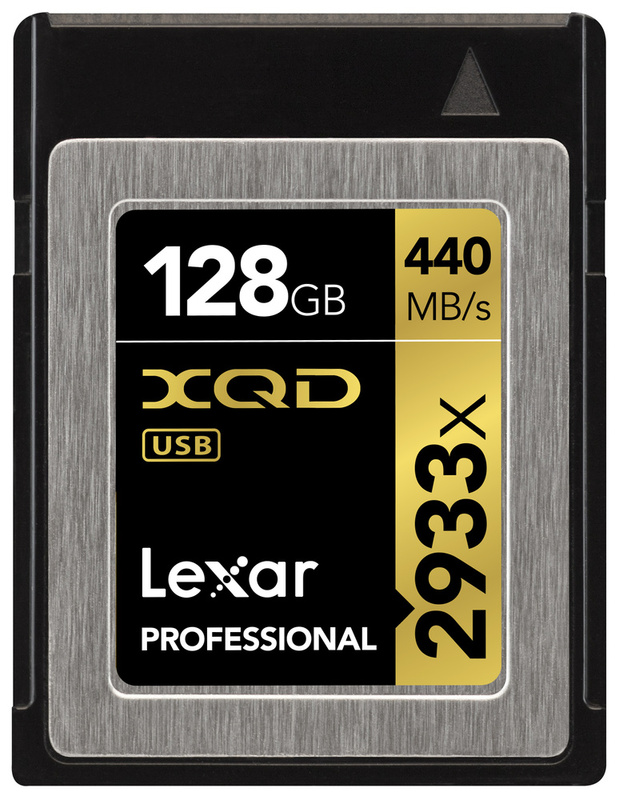 Either way, for those with cameras like the Nikon D4 or D4S, Lexar just released their fastest XQD cards yet, the XQD 2.0 cards, supporting up to 440 MB/s transfer rates (or in other, less useful, but impressive-sounding terms, speeds up to 2933x). Meanwhile, the CFast cards are even 20 percent faster. If you haven't held one in your hands before, the XQD card feels like a thicker, sturdier SD card — the perfect size for a dessert chocolate, perhaps. 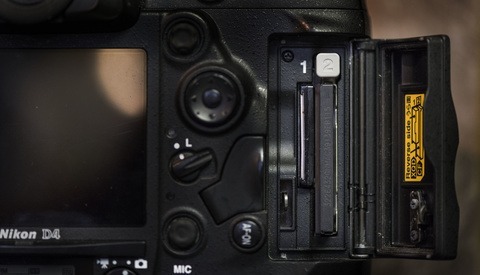 While only a few cameras have adopted the new format, Nikon's choice to include the XQD card slot in its current flagship professional bodies might tell us they know something we don't. Or, perhaps they simply see the potential for the format and the possibility for growth that can sustain the megapixel war. Regardless, DSLR video shooters will need increased speed out of their cards for features like 4K video recording, which should come in the Nikon D5, due to come out in a matter of months. Shooting 10+ fps at full resolution isn't easy either. 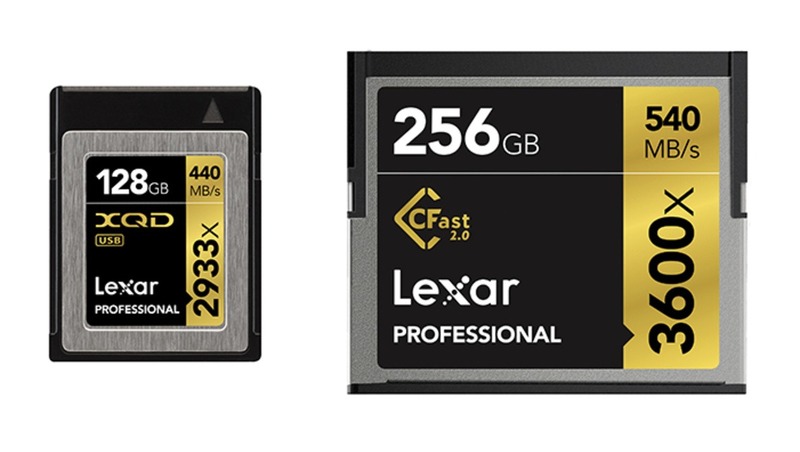 At the end of the day, though, CF cards (and even some SD cards) are fast enough for recording footage, especially if you're using CFast 2.0 cards (although not every camera that supports CF cards also supports CFast). If you're getting these cards, it's most certainly because you need the faster transfer rates to speed up your workflow. Naturally, the new high-speed cards won't come cheap. 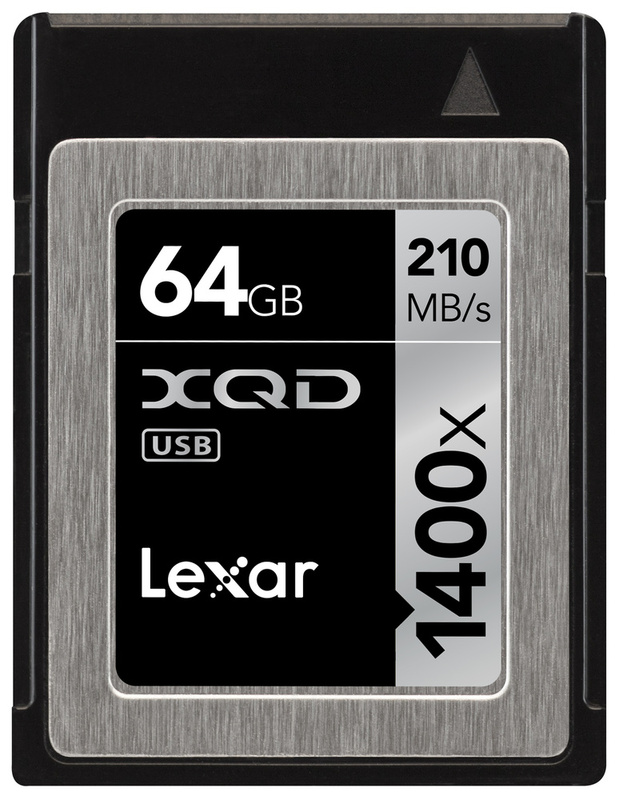 At B&H, a 128GB XQD 2.0 card with 440/400 MB/s read/write rates goes for $440.54, while a 64GB card goes for $234.95. 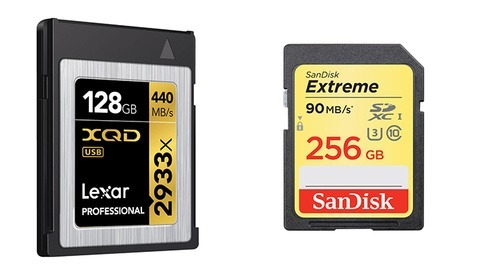 A 32GB card that takes a 10 MB/s hit on the write speed can be had for $127.26. Meanwhile, a new series of XQD 2.0 cards with maximum transfer rates of 1400x (210MB/s) is also available in 32GB and 64GB variants. However, the write speeds for these drop to 80MB/s and 185MB/s, respectively, with the two coming in at $88.10 and $137.05. 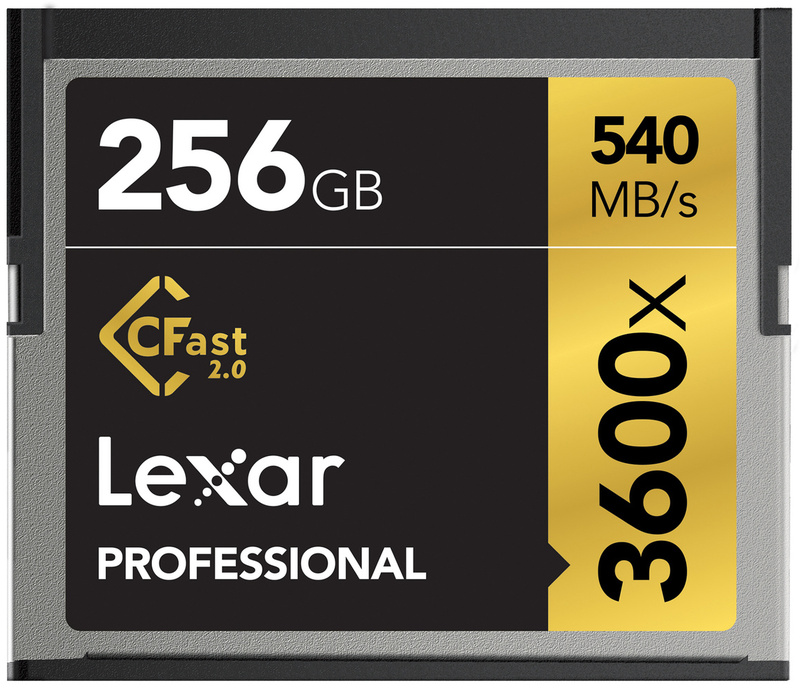 The new CFast 2.0 cards feature 3500x or 3600x transfer rates (as much as 540MB/s) and will be available soon as well, but are not yet available to order. Interestingly enough, there's not that much of an increase from the previous 3400x speeds; so, I wouldn't expect a huge price increase (MSRPs are out here, but listing them would be next to pointless because those numbers historically differ quite significantly from the actual selling price). 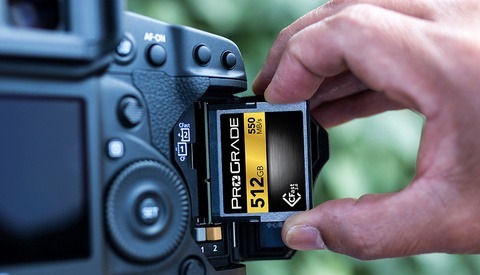 If you need the latest and fastest memory cards available, these are an exciting next step as the industry evolves toward more resolution, more frames, and thus, faster memory. How do you lose a card? I only take them out when I'm about to transfer the data on them, and then I put them right back in. I've never lost a card, and my cameras use SDs. If manufacturers don't embrace this format (and frankly, I hope they don't), it's going the way of betamax. Bargain prices. I've still got a 340MB microdrive that set me back $350 when I first got into digital photography. But you got 4 GBs! In 2000, I got a measly 340 MBs. My first custom PC, they upgraded me from a 40GB HDD to a 60GB. I remember the guy telling me that I'll never fill it up. Pretty sure my son and I shot that much over three days in Katmai National Park. Do the new actually make any difference on the D4?